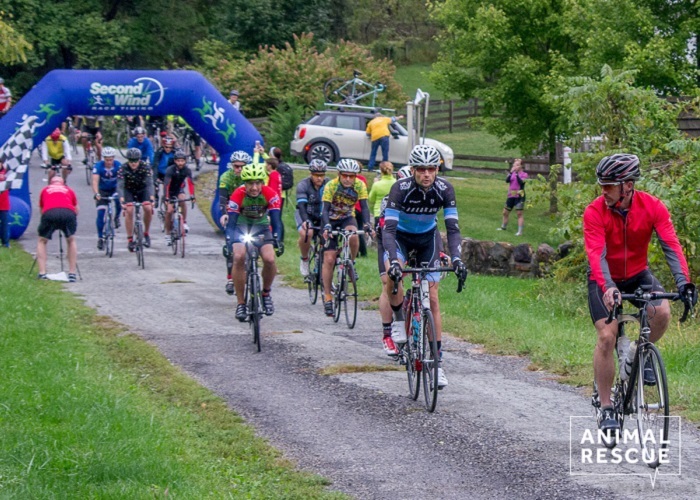 Our 4th annual Gran Fondo Cycling Event presented by Audi West Chester is gearing up to hit the country roads of Chester County on Saturday, October 5th 2019. 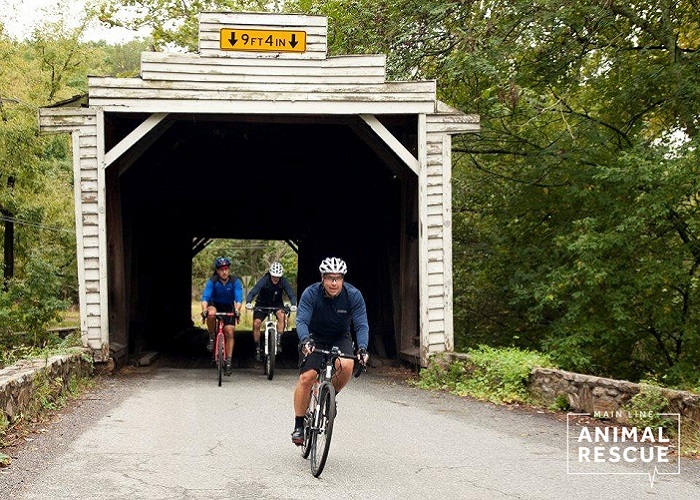 This renown cycling event provides the community with a great day at the farm, bringing together cyclists of all skill levels and their families from near and far to enjoy a picturesque ride through the Chester County countryside. 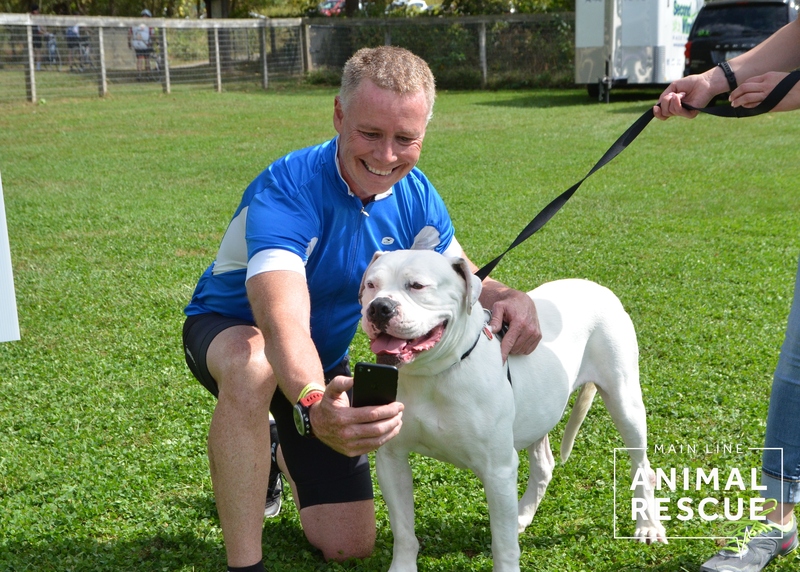 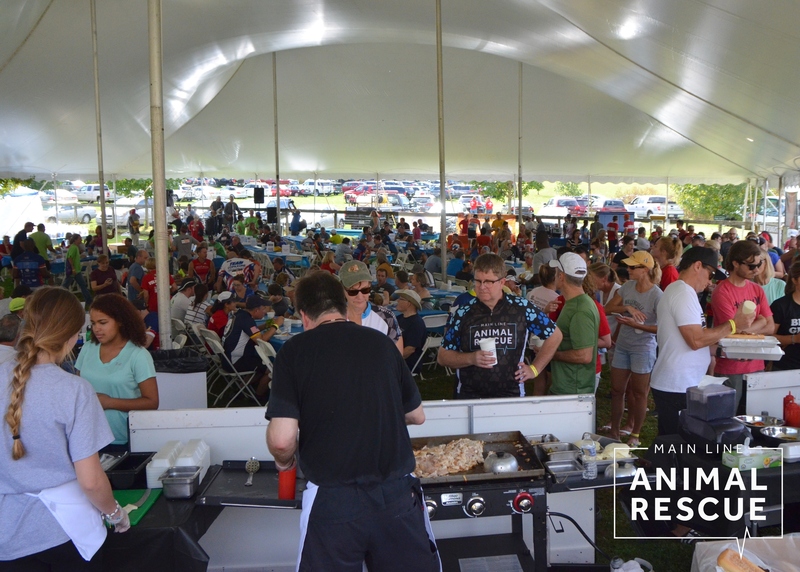 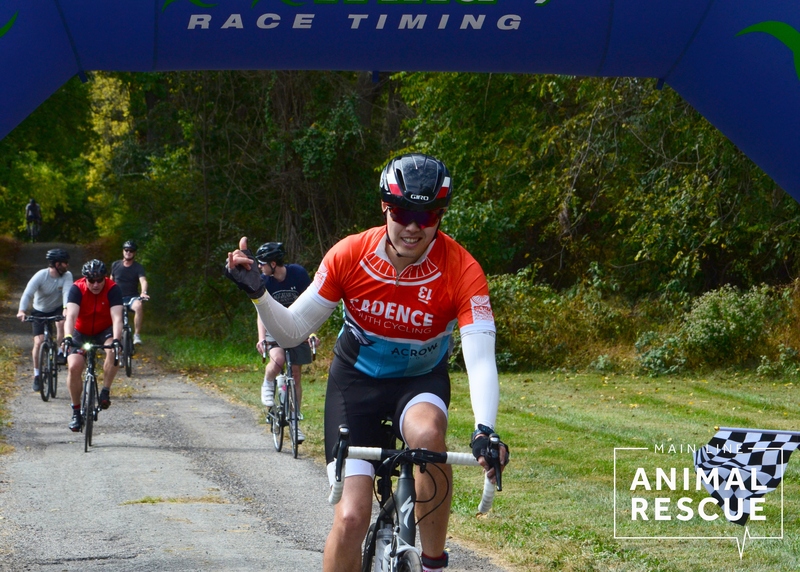 The ride starts and finishes at Pickering Meade Farm and concludes with a fabulous after-party featuring a beer garden, food, raffles, awards ceremony, a live band, adoptable animals, and more.